Home » Latest News » Shop at Amazon, Support HRH Foundation! Shop for things you need and give back to HRH Foundation at the same time. Use this special Hendricks Regional Health Foundation link to go to Amazon.com, and a portion of your purchase will be donated to health outreach programs at Hendricks Regional Health. You can also select Hendricks County Hospital as your selected charity through AmazonSmile and a portion of your purchase will be donated to back to the Foundation! Use this link to select Hendricks as your charity. 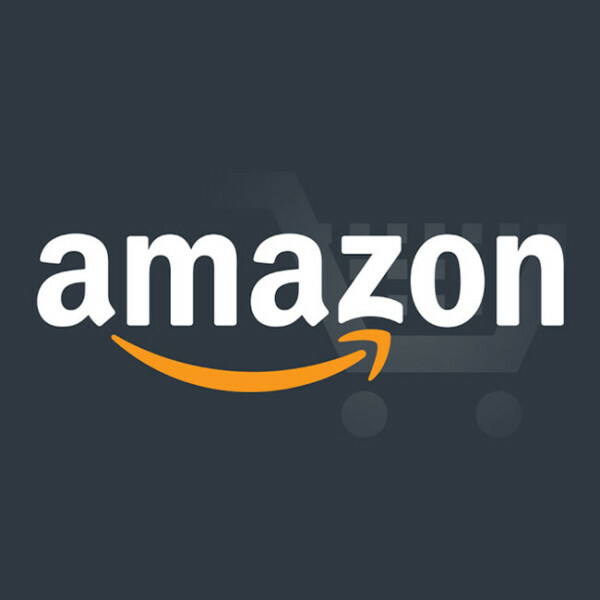 For questions or more information regarding the Amazon Shopping initiative, please contact us.